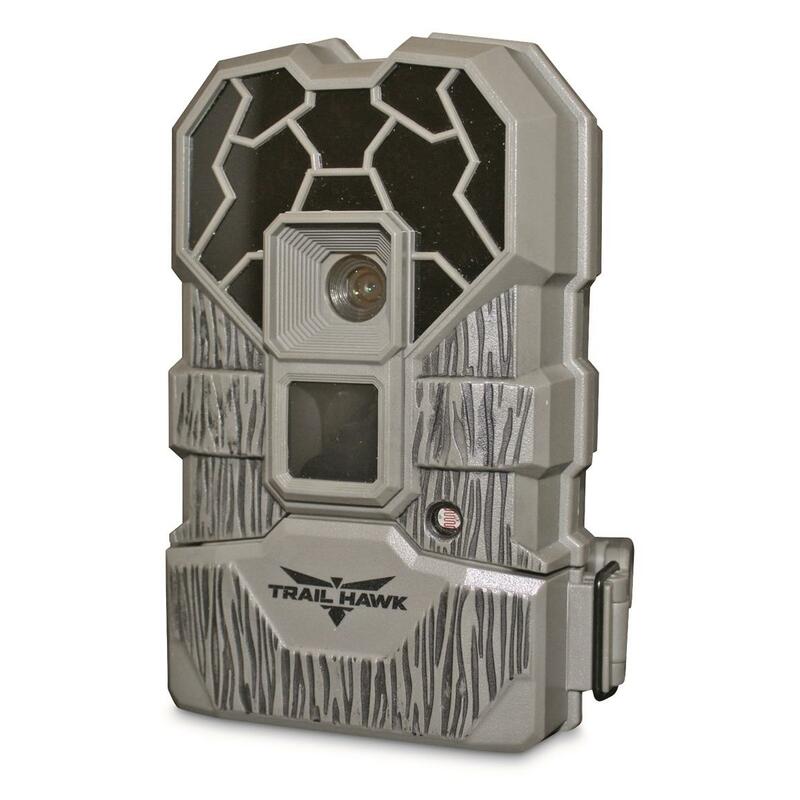 Watch deer trails, scout new areas, or keep tabs on your favorite hot spot. The Stealth Cam® Trail Hawk Game Camera takes crisp 14MP photos, along with high-quality 720p HD video up to 30 seconds. For nighttime scouting, it's equipped with 24 "No Glo" IR LEDs that won't emit a visible red light or scare wildlife. Plus, it's quick 0.6-second trigger speed ensures you'll capture all of the action instead of those annoying "blank" photos.